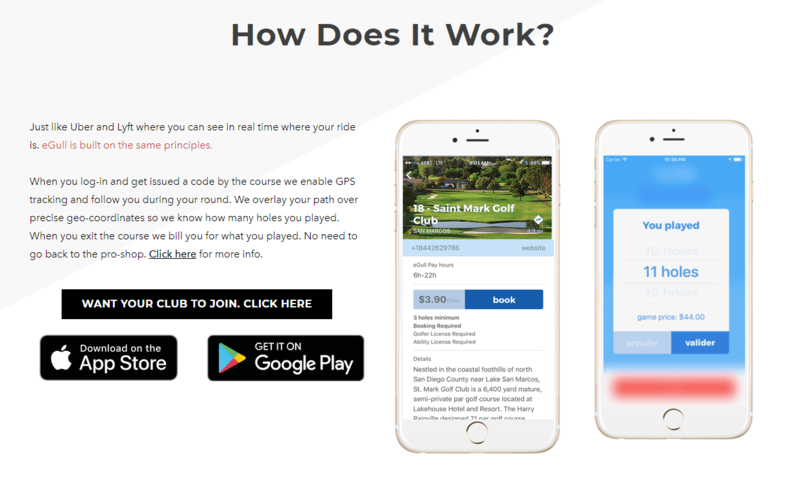 To enter the sweepstakes you download the app, and then find courses that aren’t listed, which shouldn’t be hard at this point. 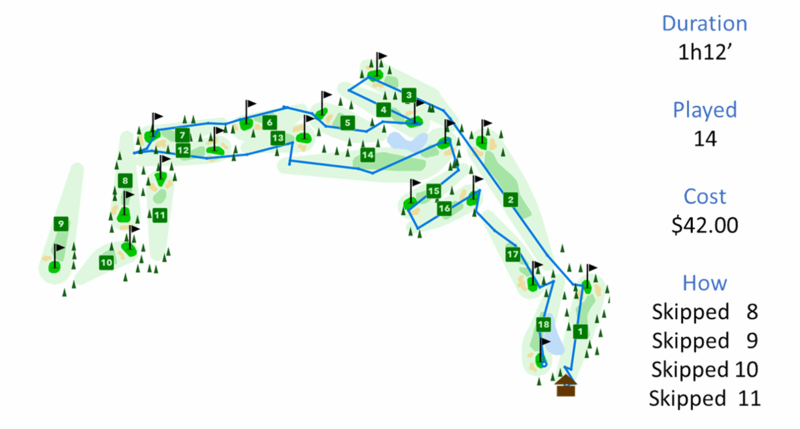 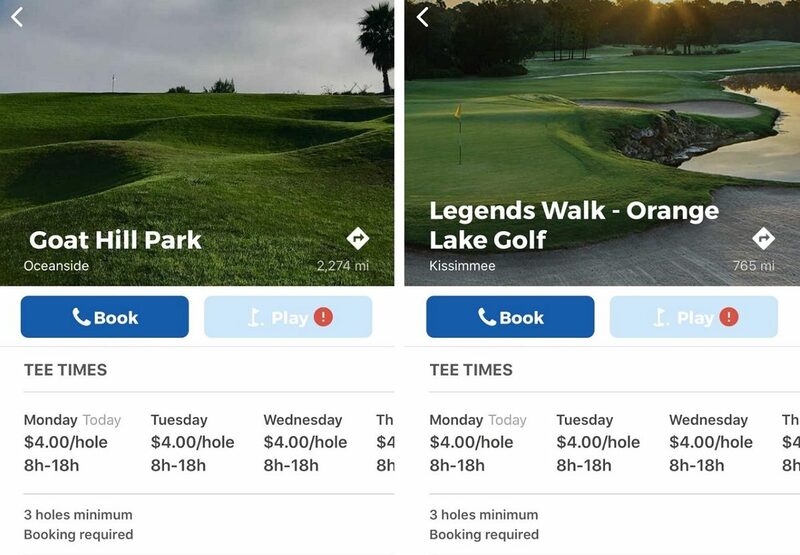 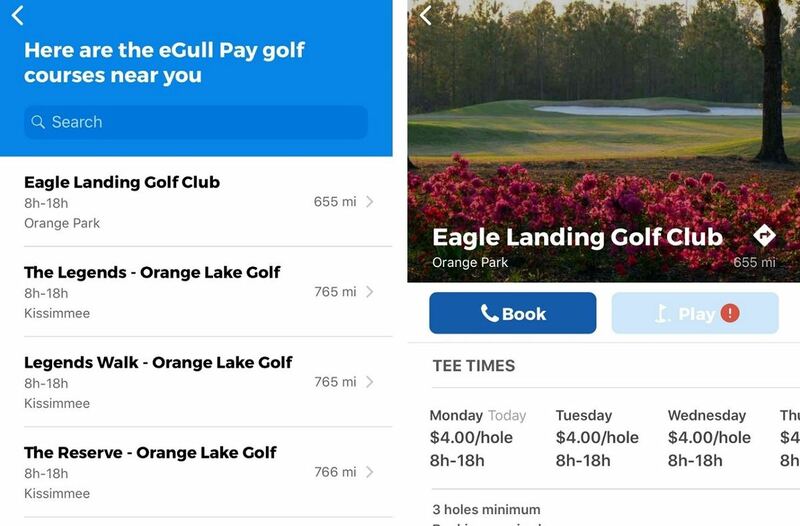 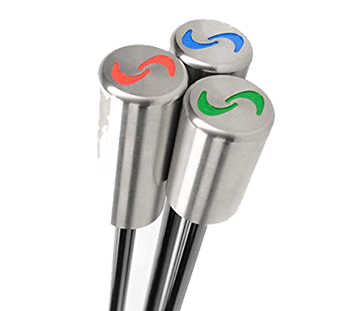 eGull Pay asks you to email the course GM or director of golf and tell them you’d like to see Play & Pay By The Hole, and CC the email to: [email protected]golf. 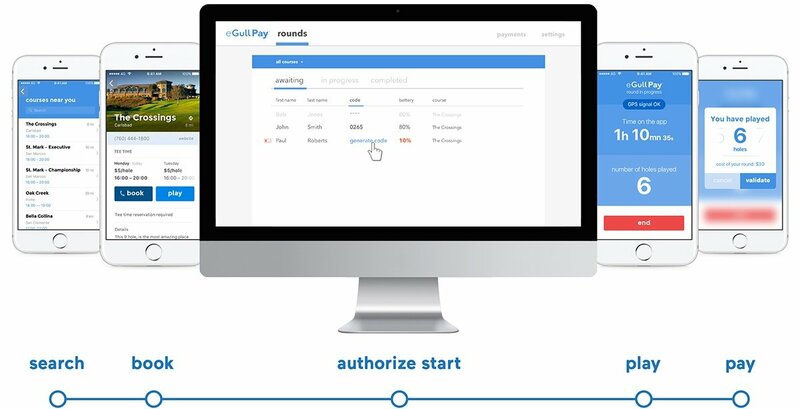 That’s your entry, and eGull Pay takes it from there.